Im in love with it. 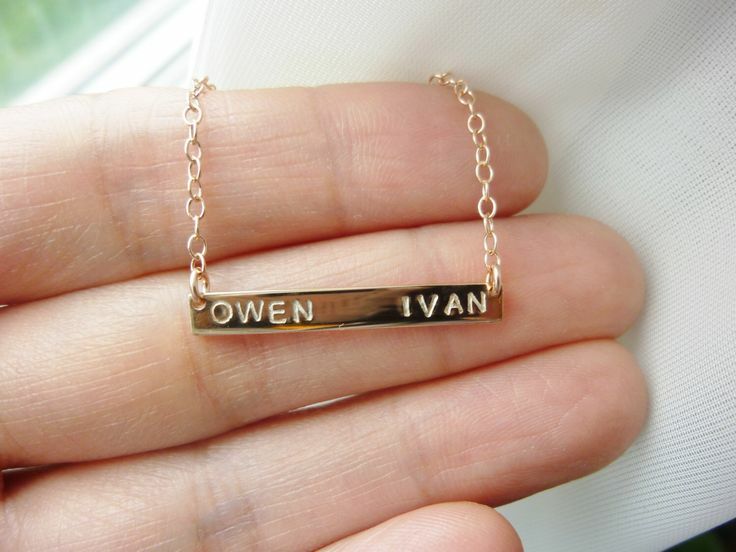 Perfection in a necklace; simple ans classy ?? Adorable! I really like it. Good quality cause I didn't feel allergic. Recommended! Beautiful, delicate, perfect! I'm in love with this necklace, you have the option to adjust to your neck.